Barcelona, April 25, 2018. – The president and CEO of the Spanish company Puig, Marc Puig, and the CEO of the global consumer products company Suntory Holdings Limited, Takeshi Niinami, have become the latest members of IESE’s International Advisory Board. The board now consists of 35 leading international executives, who are renowned across the globe for their positive contribution to the development of corporate governance, business and society as a whole. Born in Barcelona, Marc Puig has a degree in engineering from the Universitat Politècnica de Catalunya and an MBA from Harvard University. After occupying several positions in the family company, in 2005 he was appointed executive president, a position that since 2007 he has combined with that of CEO. He is also vice president of the Family Business Institute, vice president of the Círculo de Economía and a member of the Harvard Business School European Advisory Board. Takeshi Niinami has a degree in Economics, was an exchange student at Stanford University and received his MBA with honors from the Harvard Business School. A Japanese national, he began his professional career at Mitsubishi. In 1995, he founded Sodex Corp. (currently LEOC Co., Ltd.) and in 2002 he joined Lawson as CEO. In 2014 he became CEO of Suntory Holdings Limited, a company with a diverse portfolio of beverage products and operations throughout the world. Outside of Suntory, he is a member of the Tax Commission, and serves on the Council on Economic and Fiscal Policy in Japan as a senior economic advisor to the Prime Minister of Japan. He is also a member of international organizations such as the World Economic Forum’s International Business Council, the Global Board of Advisors of the Council on Foreign Relations, as well as The Business Council. The representatives of the IESE International Advisory Board are appointed by the Dean of the school, Franz Heukamp. 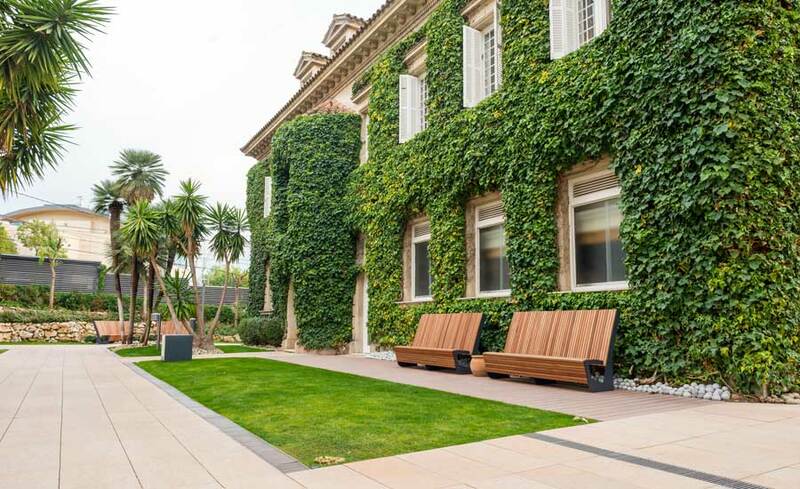 The role of the board is to advise IESE through an analysis of the global socioeconomic context from the point of view of companies, as well as looking at emerging trends, the training needs of entrepreneurs and managers, and innovation in management.